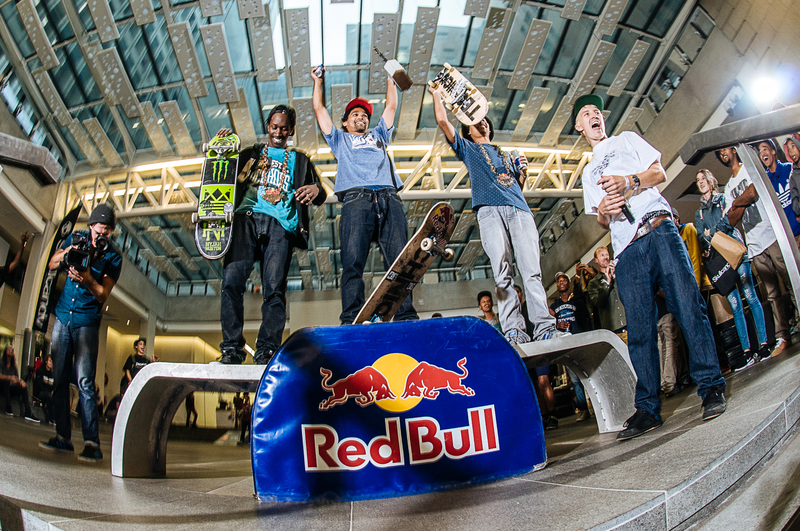 So Moses went skateboarding with Helen Zille? 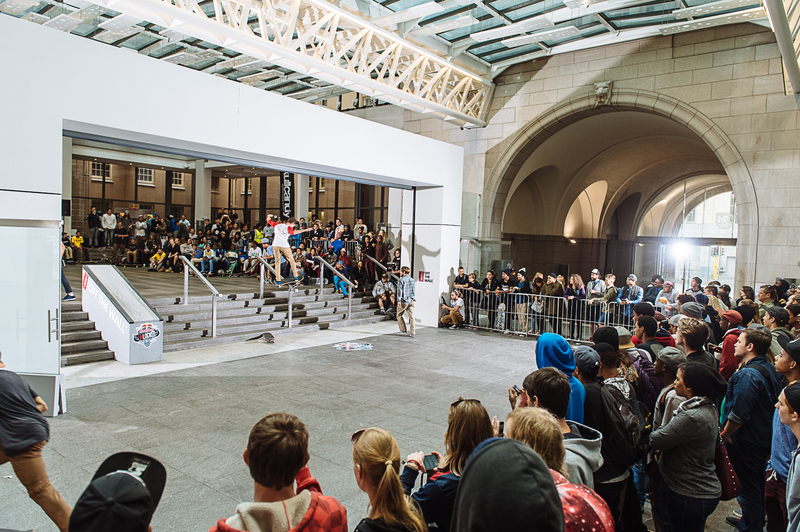 Cape Town (South Africa) – Number 4 Dorp Street, the Western Cape’s Provincial Administration Building in the heart of Cape Town’s administrative hub, hosted South Africa’s top skateboarders this past Saturday. 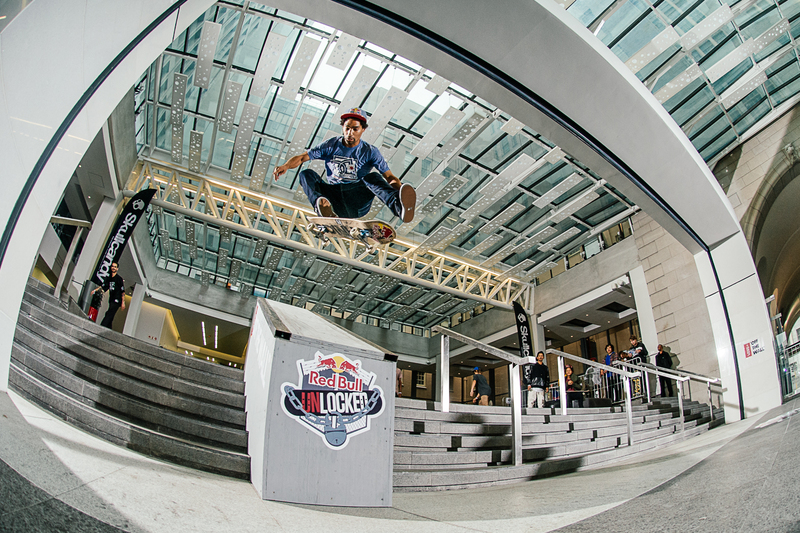 In a one-day-only event, the building was ‘unlocked’ to 32 riders from around the country who competed for honours as Red Bull Unlocked 2015 champion. When the big doors were shut once again on Saturday evening, it was Gavin ‘Moses’ Adams who took first place with Allan Adams in second and Khule Ngubane rounding out the podium.